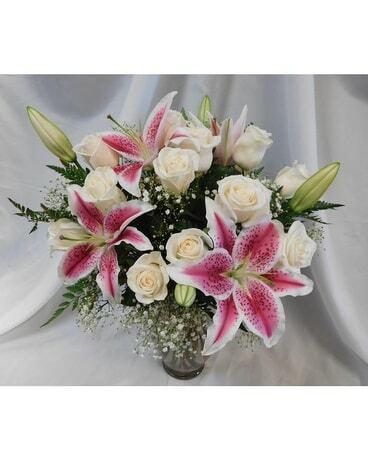 Welcome to Beautiful Bouquet Florist of Henderson, NV! 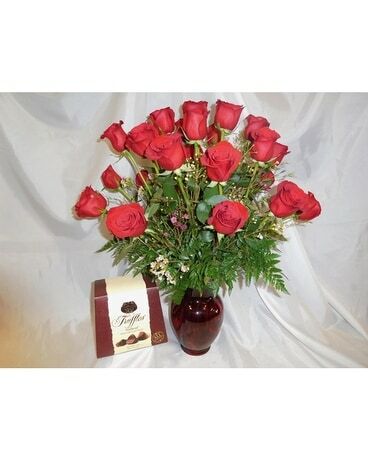 As a premier florist we are always looking for ways to help provide added value to our customers. We are now introducing our Floral Exchange Program to the Henderson, NV residence. Do you have old containers you do not use? Are they just sitting around collecting dust? What if you could get credit for them? Our Floral Exchange Program offers credit (you can use immediately or keep it on file for future orders) in exchange for vases. Not only does this benefit you by frequently changing out your vases for a fresh new look, it also helps the environment and promotes the three R's: Reduce, Reuse, Recycle! 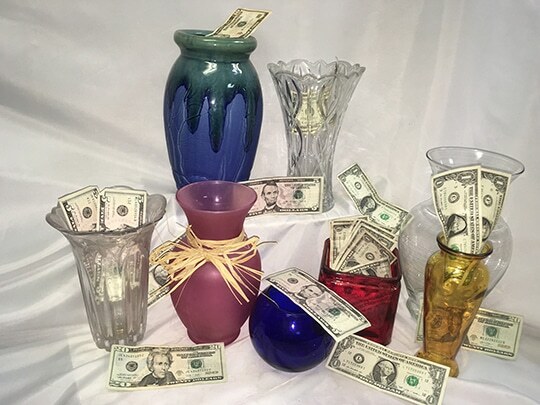 Bring us your vase (as long as they are not cracked or damage) you are no longer using and we will credit you anywhere from $1.00-$10.00 store credit for each vase. 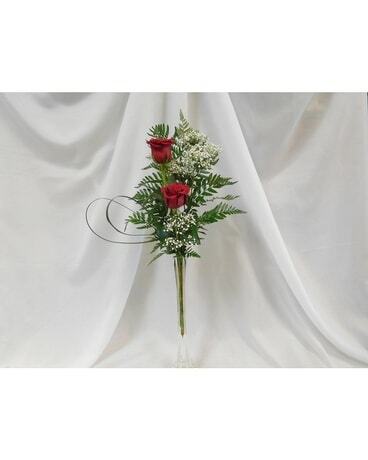 This is dependent on the style and value of the vase. The credit can be used on anything in our store and there are no holiday blackout dates...it basically spends like cash in our store.